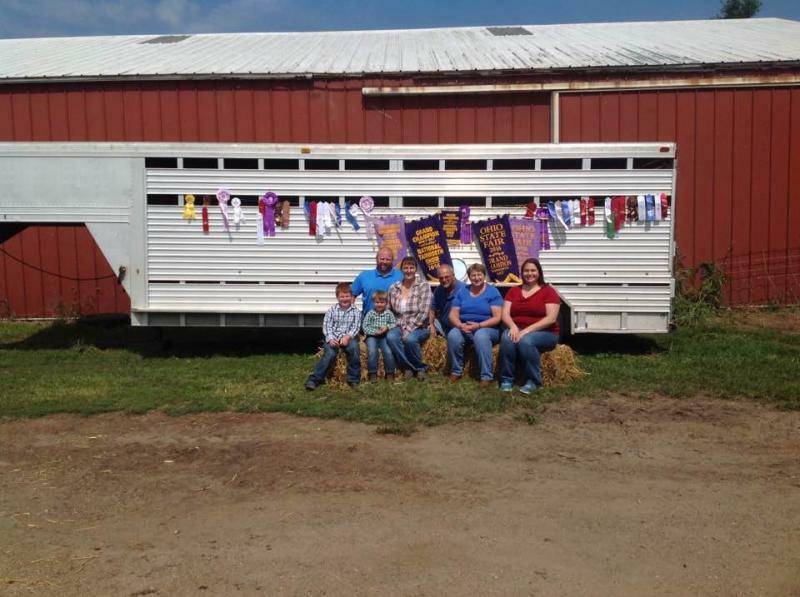 The Millar and Bradshaw Families have combined to create Golden Acres Farm. 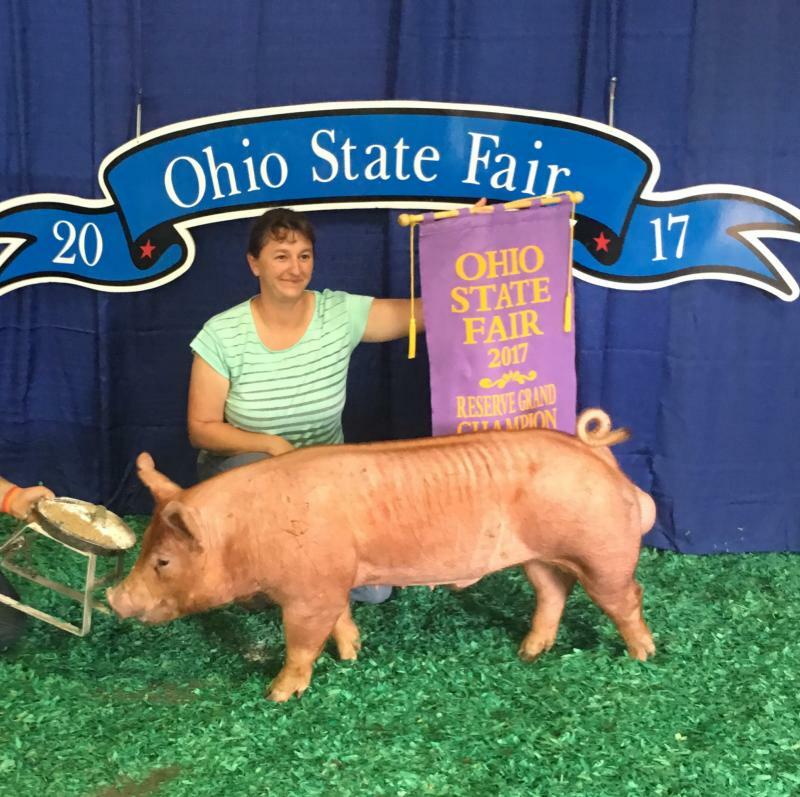 The farm raises show pigs. 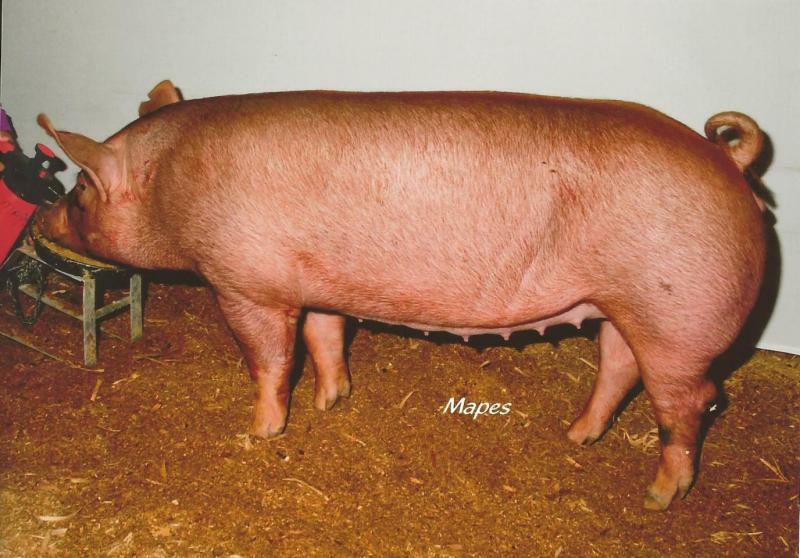 We have breeding age pigs and feeder pigs available year round. 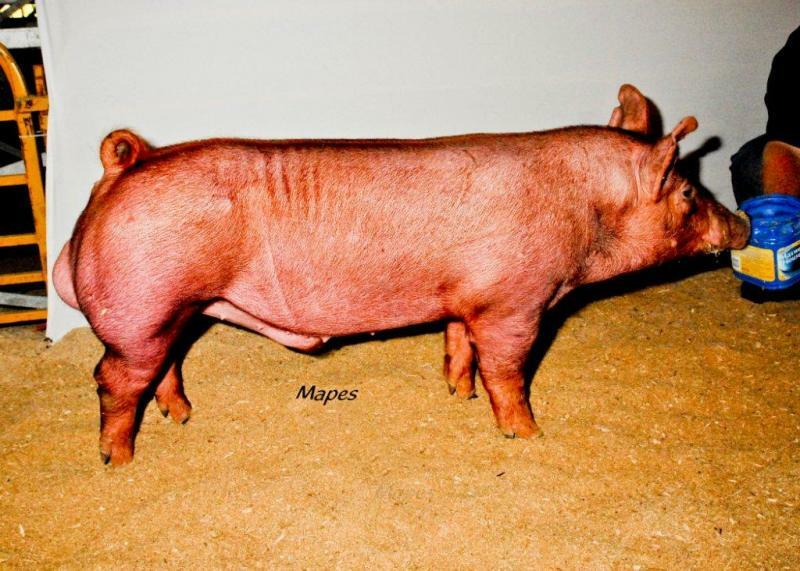 Take a look at our Tamworths!! 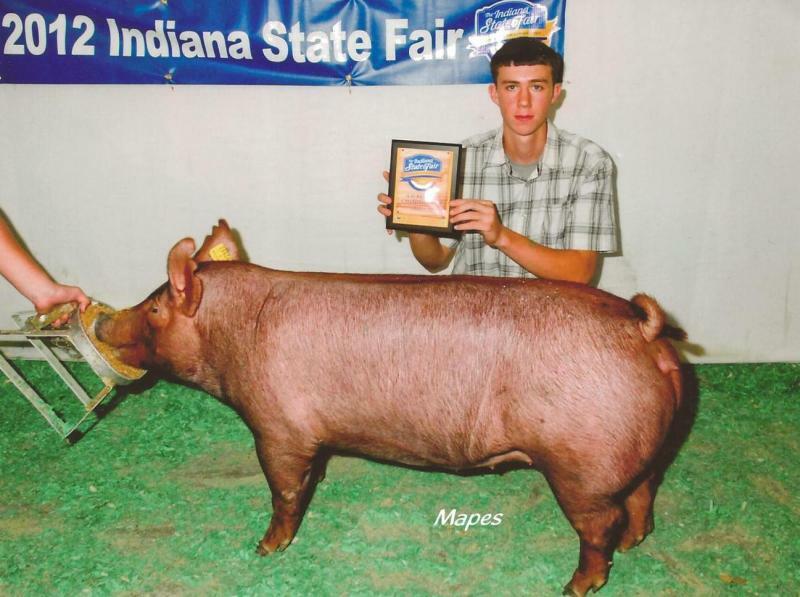 And many county fair Champions and Reserve Champions! 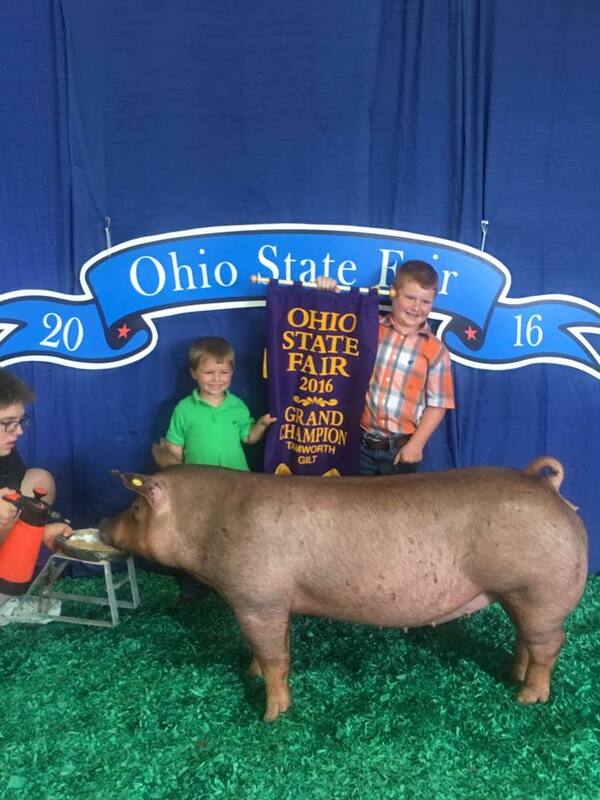 FAMILY and the MEMORIES YOU MAKE! 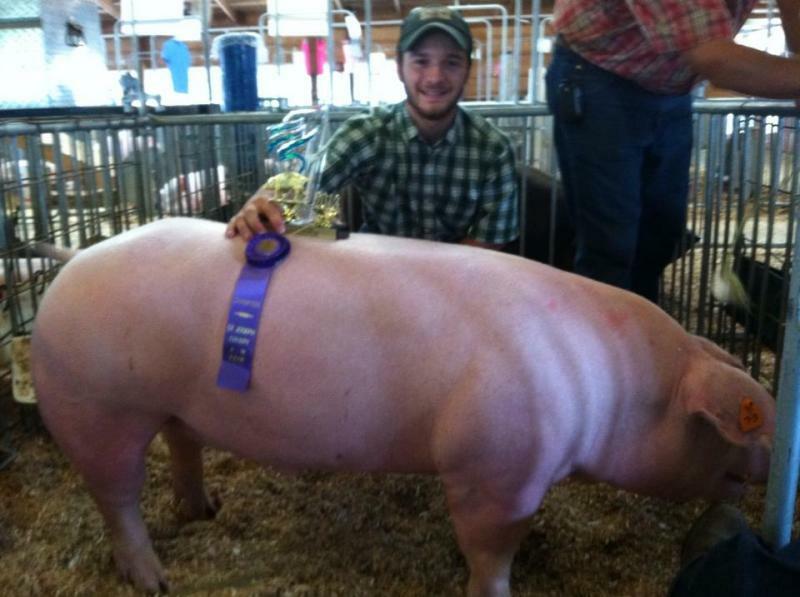 Reserve Grand Champion boar, IL State Fair. 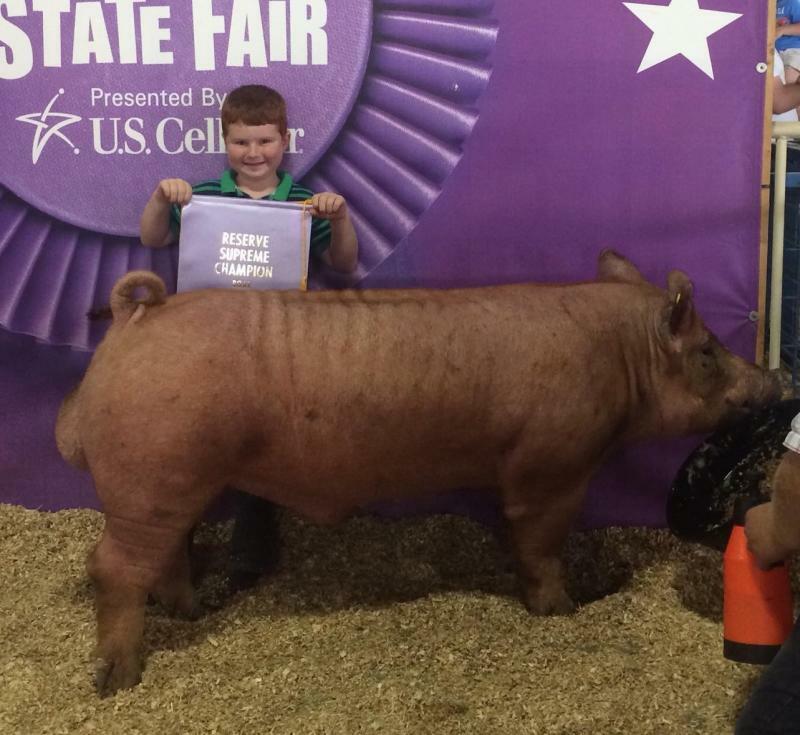 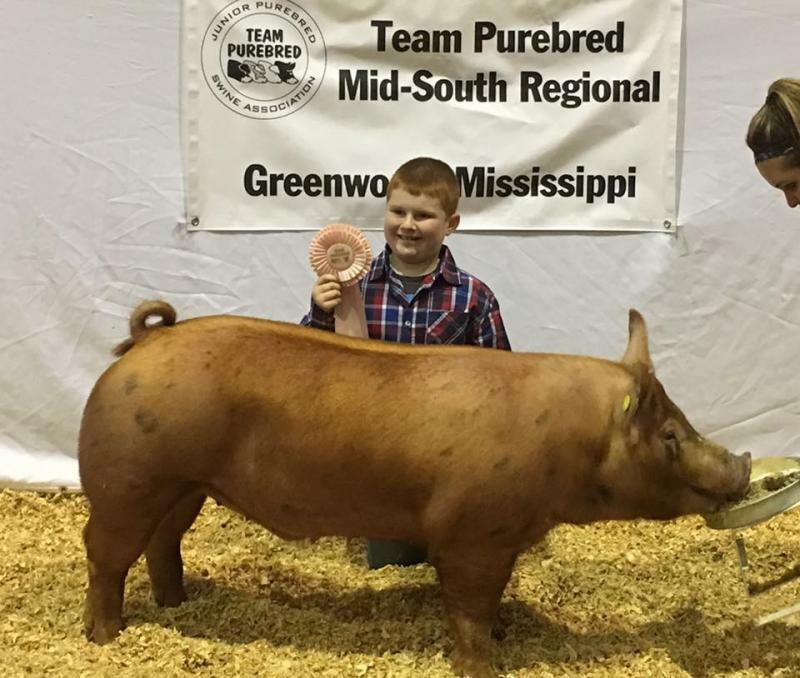 Thanks to Jeff Gulick and Family for purchasing this boar at the National Tamowrth Show and Sale. 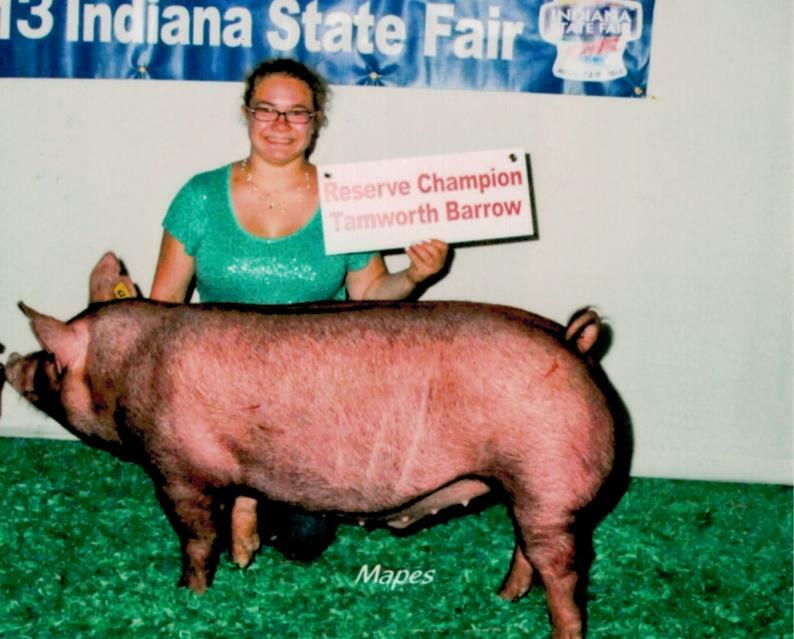 2012 Reserve Champion Tamworth Gilt at the Indiana State Fair Junior Show. 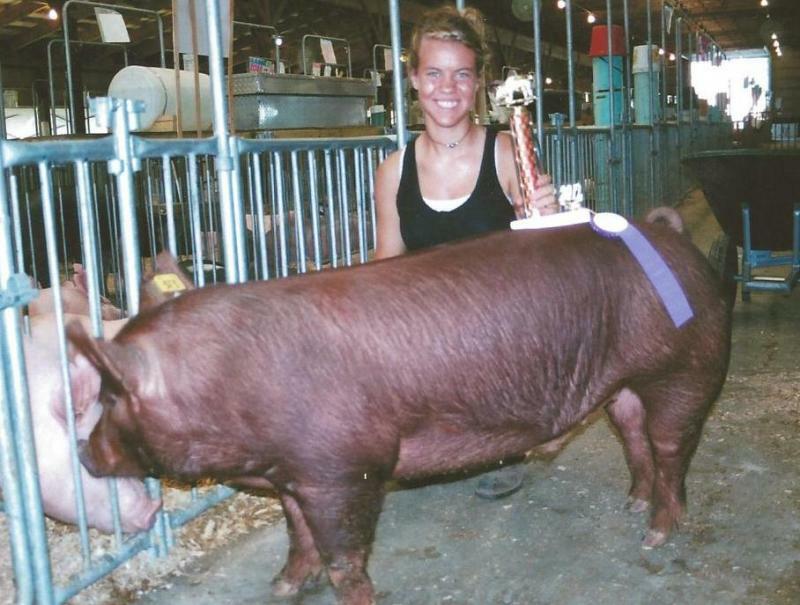 Champion Tamworth Barrow at the 2012 St. Joseph County 4-H Fair. 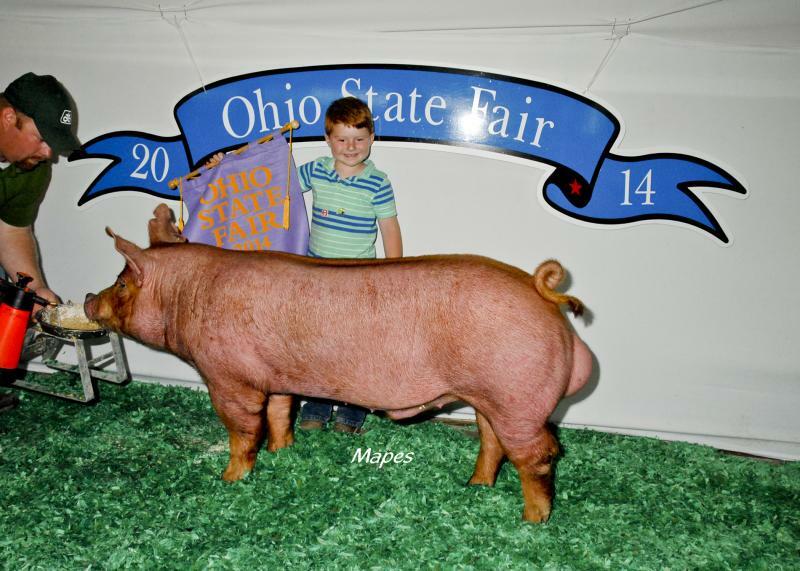 Reserve Grand Champion Gilt, IL State Fair. 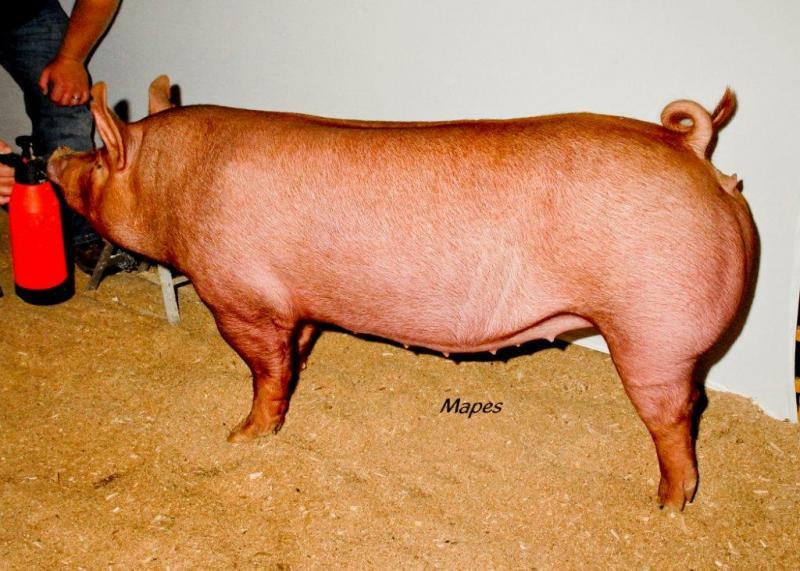 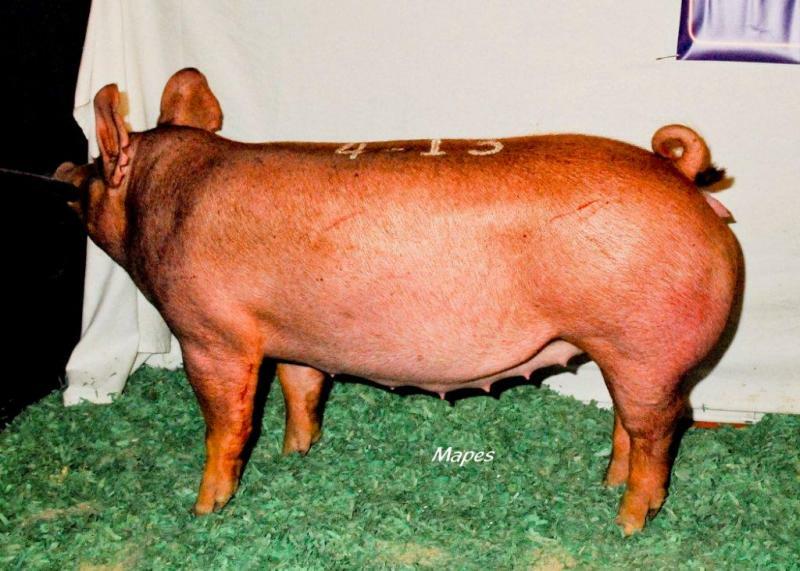 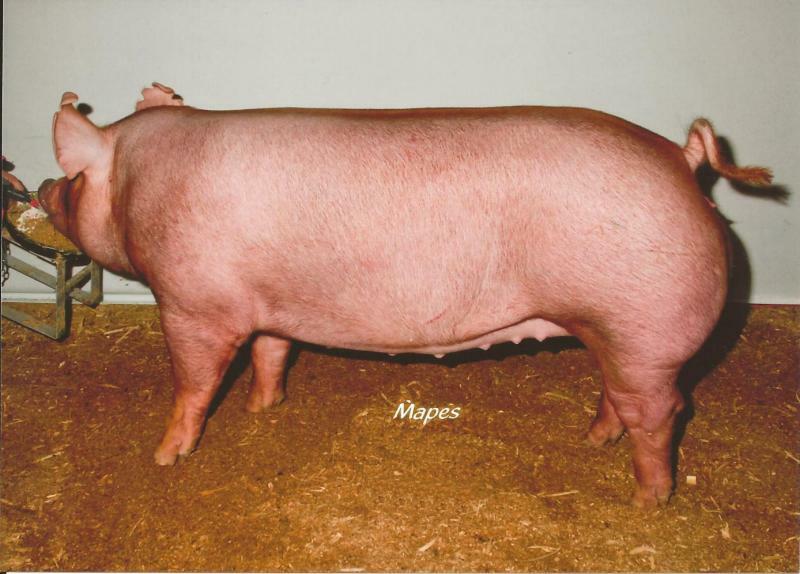 Thanks to Bill Clothier and Family for purchasing this outstanding gilt plus our Reserve Junior Champion Gilt at IL State Fair, and a sight unseen littermate boar to "Maverick"
Grand Champion Tam Boar at WI State Fair and Reserve Junior Champion Boar at IN and IL State Fairs. 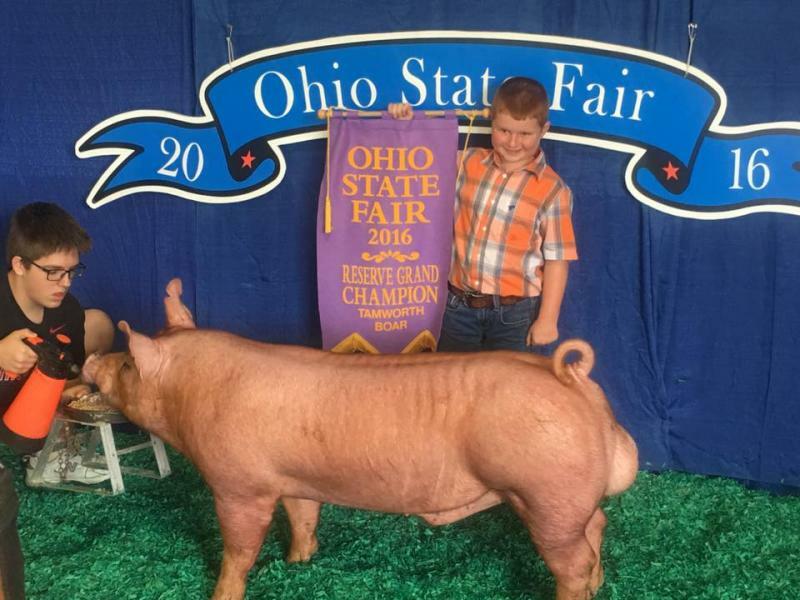 He is currently siring pigs at Golden Acres Farm. 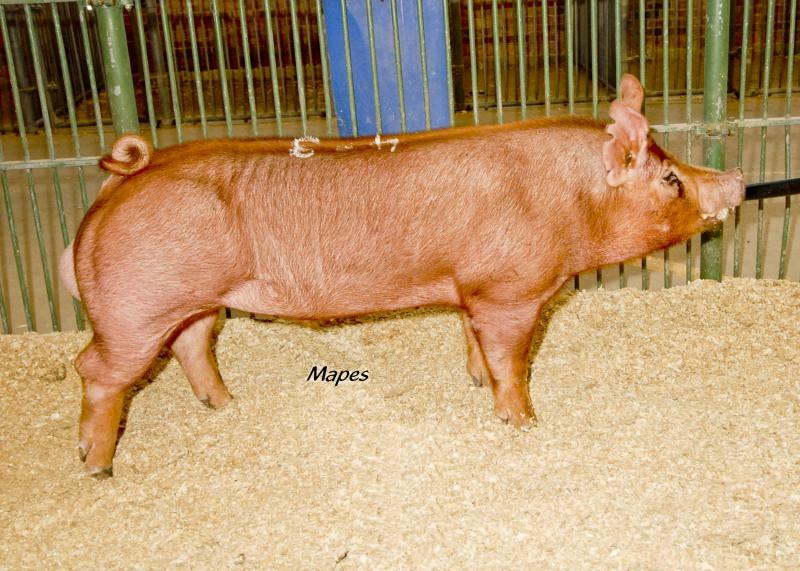 Reserve Grand Champion Gilt, National Tamworth Show and Sale 2012. 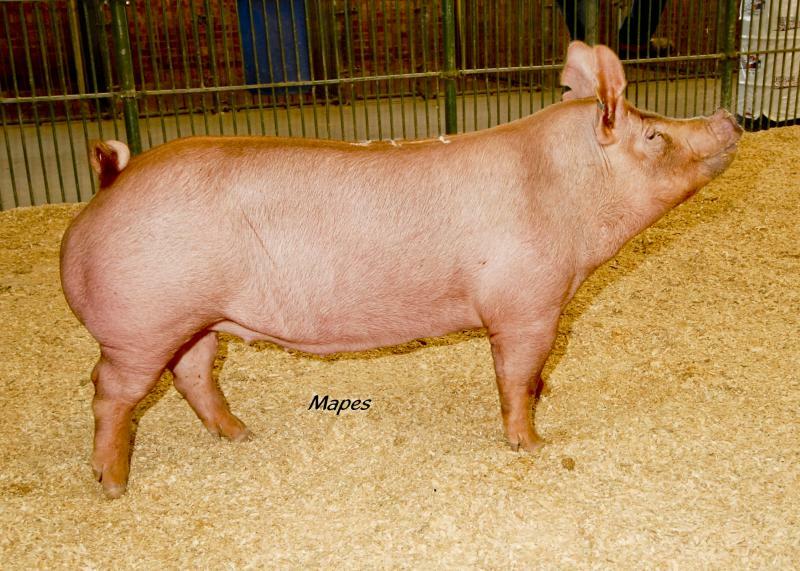 Golden Acres Farm has had high success with the Tamworth breed! 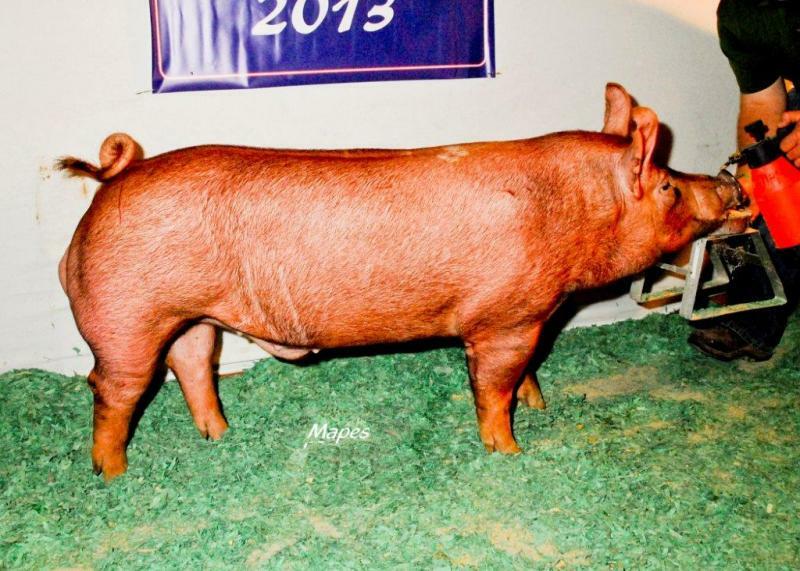 2012 High selling gilt at the National Tamworth Show and Sale. 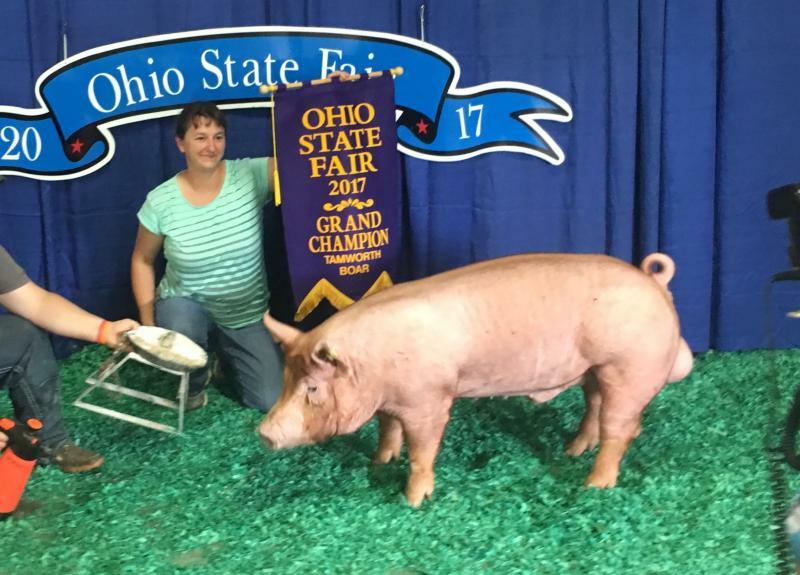 Special thanks to Dave McClaskey and Larry McMullen.